Get fit, have fun and give back at this great opportunity for young people to learn about bike maintenance, up cycling and safer cycling.  Young Lewisham Project is a small charity based in Lewisham, South East London offering vocational courses to local young people. Young Lewisham has 10 part time staff, 6 volunteers and 9 trustees from a wide range of backgrounds of working with young people, including a social worker, teacher and a youth offending team manager. Young Lewisham is an innovative, grassroots charity, delivering in a responsive way to local need and trends. We have been delivering Saturday Cycles for the last two years as it has been funded by Cycling Grants London. We are hoping to keep this project going as we have had such good take up from local young people. 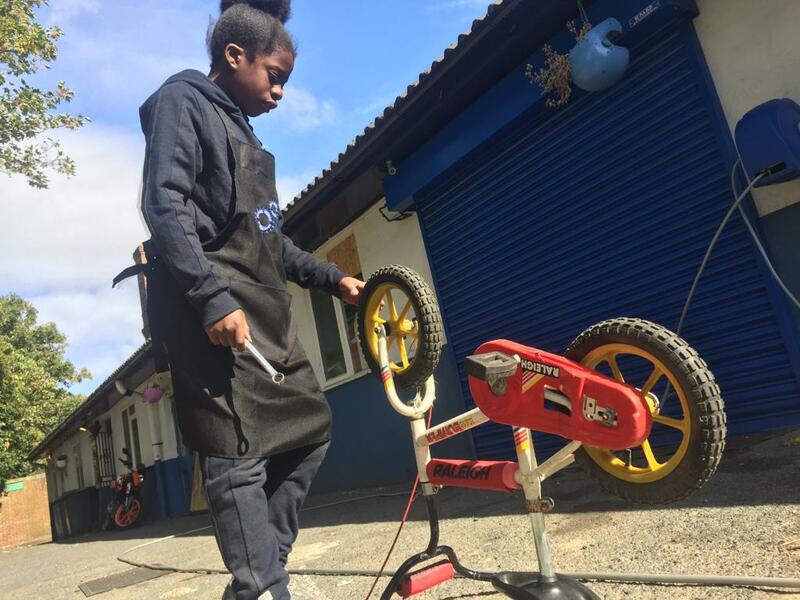 If we were to meet our funding target we would be able to continue this worthwhile project which gets young people up and active and travelling safely and independently while also learning how to maintain and care for their bikes. Young people also recycle bikes and donate them back to victims of crime in the local community. 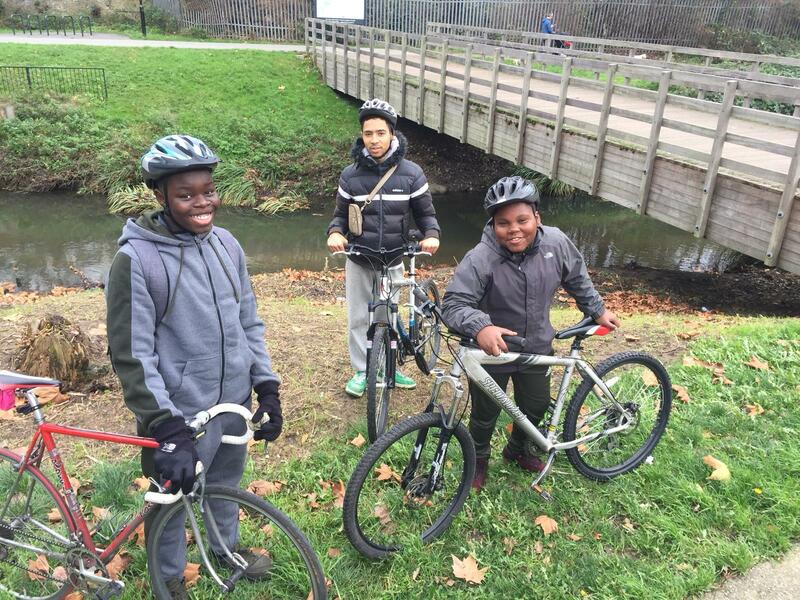 Saturday cycles is delivered on a Saturday morning by trained bike leaders. 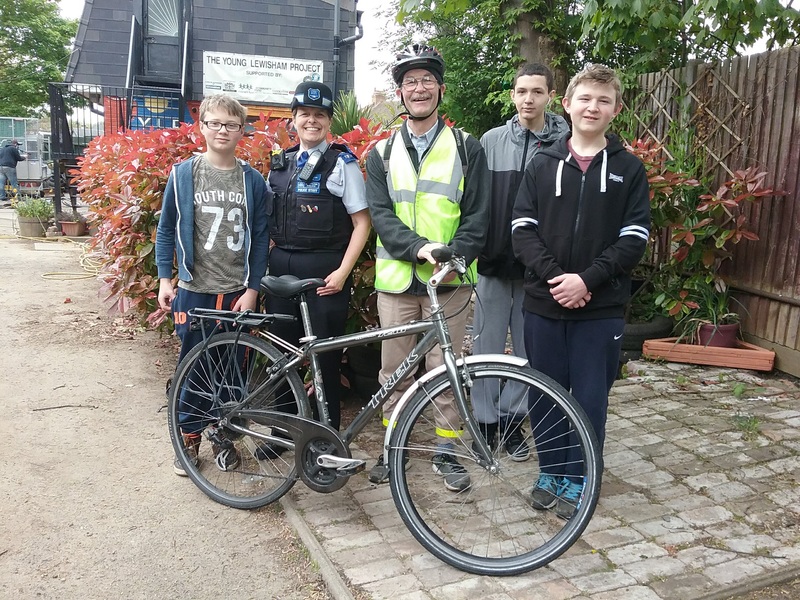 If young people don't have a bike to work on they will be given one and at the end of the programme they will go on a planned cycling excursion which is usually a very popular trip! I think its good. The adults are friendly and helpful. I have made some friends at bike club and new kids have started so new friendships. We have had some days out. I am grateful to bike club for including Jake into their club. It has helped with his independence, confidence and making friends. Also on bike maintenance and riding.